I agree. But I think there is a principle even more fundamental than this. I have addressed it to some degree in other newsletters, but it is so important that it deserves further discussion. 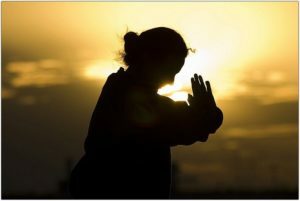 When people seriously take to spiritual life, they begin a process of disengaging themselves from material activities, some of which they performed for their entire lives. And they start breaking bad habits they had for years. 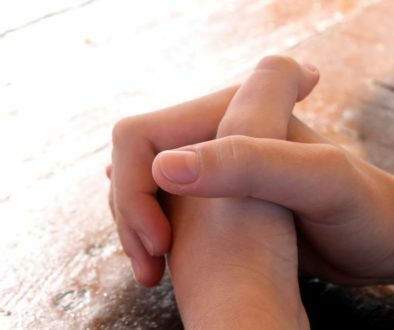 It’s like they become a new person, a person that achieves levels of self control and discipline that practically no one in the world follows. How are they able to do this? There is only one reason: somehow or other they sincerely want Krsna consciousness above all other things. IT IS THIS TRANSCENDENTAL GREED THAT IS OUR LIFELINE TO KRSNA CONSCIOUSNESS. So yes, association of the pure devotees and sadhus and chanting Hare Krsna are the most important practices. But the point is that if a sufficient level of intensity to become Krsna conscious is not there, no one would do the practice. Good food is healthy, but it’s only healthy if you can digest it. Our eagerness to be Krsna conscious is our digestive power. If it’s not like that today, it’s time to connect more deeply with that sincerity, that driving force that first brought you to Krsna, that eagerness. Don’t think you have no control over this. That thinking is our enemy. We are advised to cultivate this kind of greed. This is what Krsna consciousness is all about. If that greed is not there intensely, we can conclude the lower modes of nature have covered it. Our will to be Krsna conscious can go into a state of slumber. Have you ever been in a situation when your desire to be Krsna conscious has weakened, and you are left wondering where it has gone? It is there. You just need to strengthen it, or as this analogy goes, wake it up. OK, I’ll stop here before I take up the next 25 pages with valid reasons for not being as eager as one needs to be to get Krsna. What’s on your list? Take out a piece of paper and start writing down all the reasons that are preventing you from being more Krsna conscious, from being eager and having laulyam for Krsna. And when you look at your list, ask this question; Is it absolutely true that this is preventing me from being eager to be Krsna conscious? 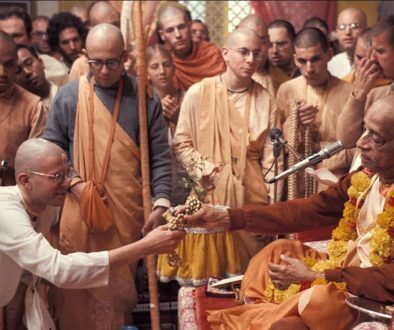 And the resounding answer must be, “Of course it is not absolutely true that this is preventing me from being Krsna conscious.” If you really want Krsna, nothing on that list would prevent you, just as nothing prevented you when you first decided you wanted to be a devotee. You could have had an even longer list when you were first coming to Krsna. But you didn’t. Why? Because you were eager for Krsna. And that eagerness burns that list to pieces. 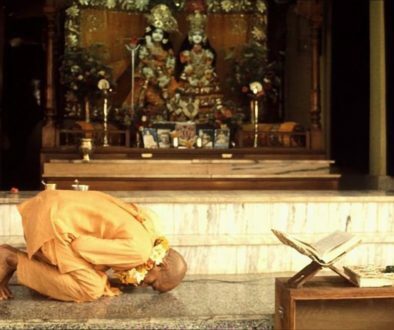 Prabhupada addressed this when one of his disciples prayed to him for his mercy and Prabhupada replied, “My mercy is already there.” The implication is that this devotee was not taking advantage of what was already given, already available, and thinking that advancement is something mystical; like a rain of mercy that automatically makes one Krsna conscious. I have seen this subtle form of maya come up so many times. Devotees think once I go here, get married, get this service, etc., I will be more Krsna conscious. And although there is validity in that, the thinking that those situations in and of themselves will make me Krsna conscious is a common misunderstanding, and is often so subtle that we don’t always realize how we are affected by it. What also goes along with this thinking is the idea that as one advances in devotional service, one will automatically develop the qualities and traits necessary for being more Krsna conscious. This is another way to disempower yourself. Instead of taking responsibility to cultivate spiritual qualities and practices, one will feel that all he or she can do is practice sadhana, and everything else needed for becoming a pure devotee will automatically manifest. And when it doesn’t, nothing more is done to work on oneself. The reality is that bhakti is the force that empowers us to be able to manifest spiritual qualities in our daily lives and adhere to spiritual practices, not a force that puts our will to sleep.